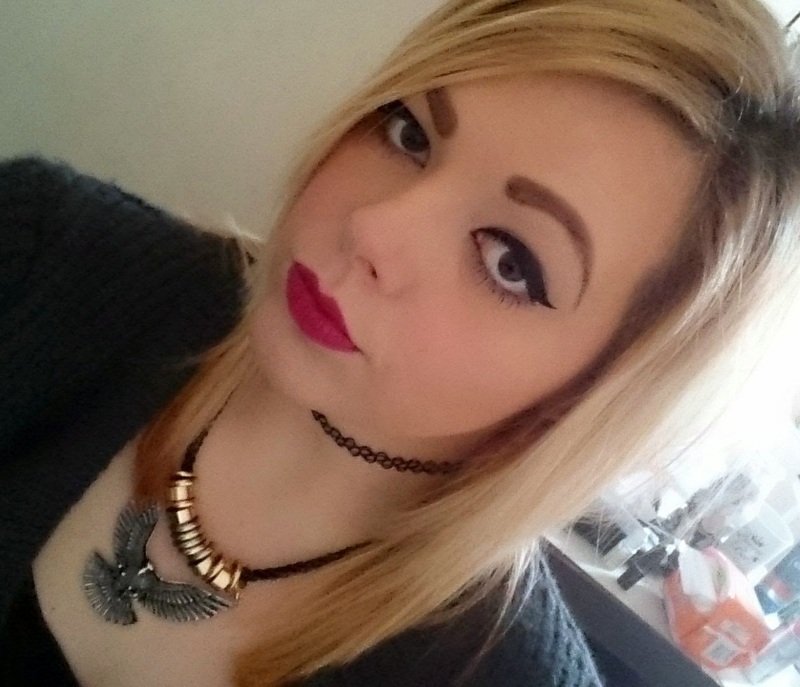 I was fell head over heels in love with a lipstick, quite unexpectedly while on Twitter! The lovely Devoted To Pink was rocking it and I knew I had to have it. 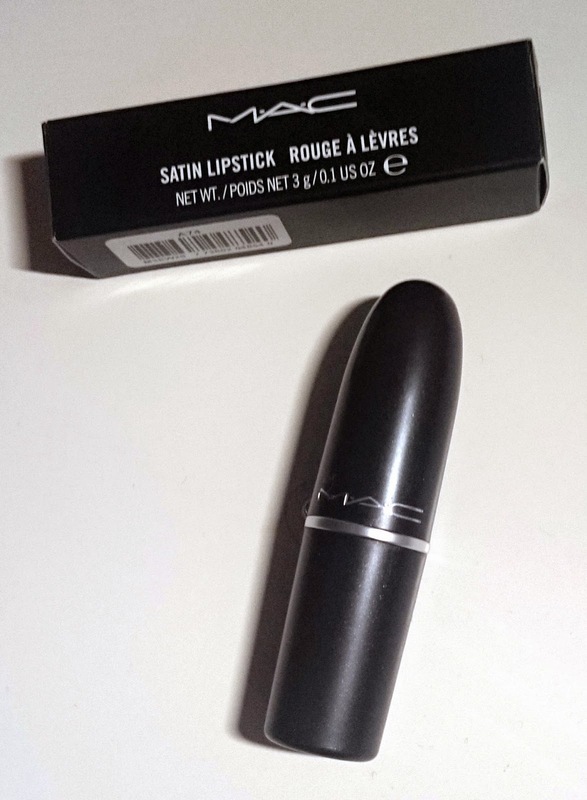 Now, I know this may bring on a lot of horrified gasps but I've never actually owned a Mac lipstick before. I've used other products such as glitters, eyeliners, foundations & powders but I've never taken the plunge. I was of course expecting great things as it's Mac and I wasn't at all disappointed. This Mac lipstick is in the shade Rebel. 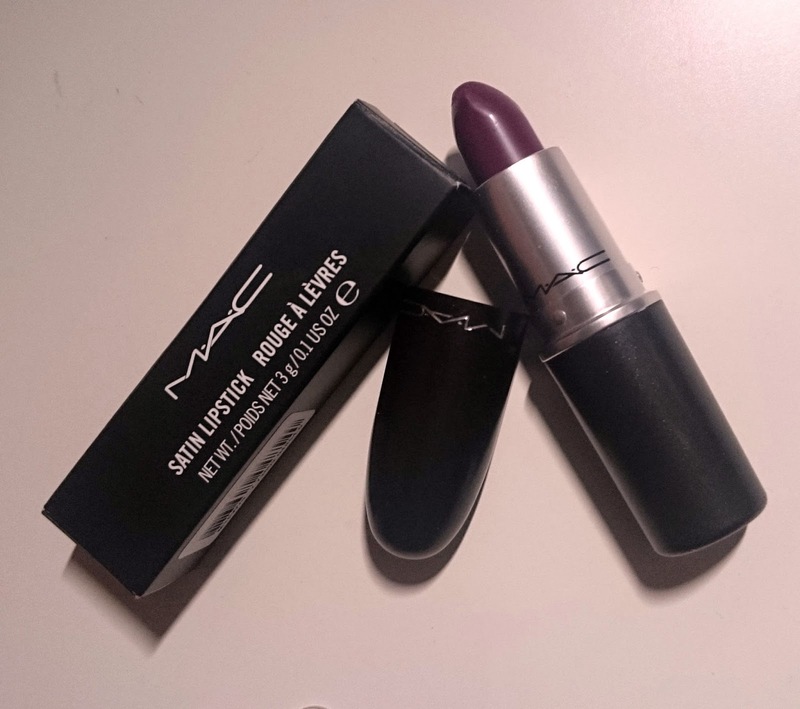 I was a tad unsure when I got it about it suiting me as it looks very purple but it is a deep berry color that is a bit vampy and as I'm loving the whole grunge 90's look at the moment this was a winner! 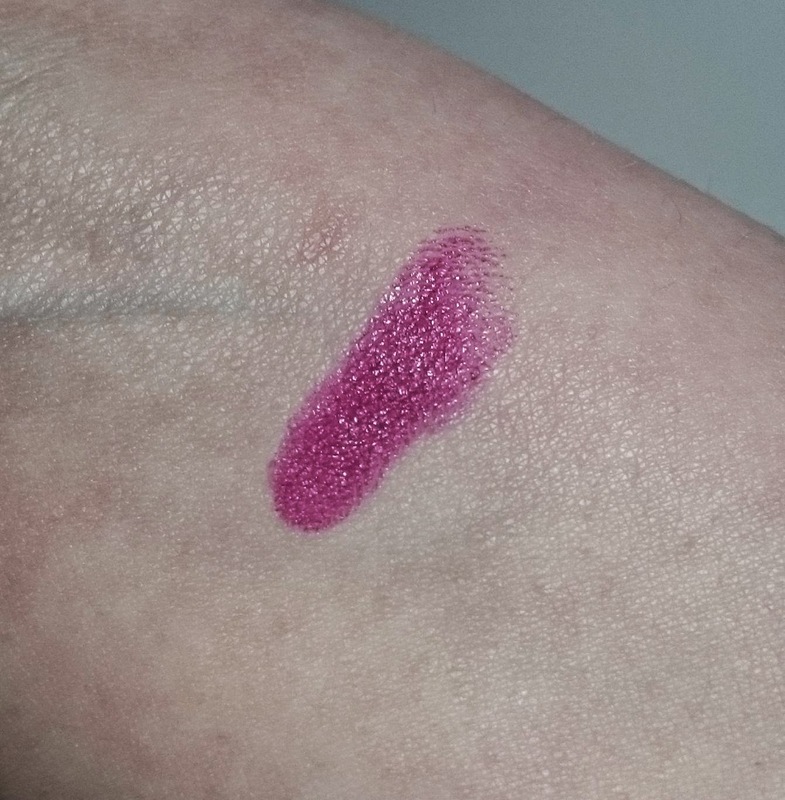 As I was expecting from Mac, the lipstick itself glides on really easily with great coverage and it's not drying. It even lasts well when eating and drinking and doesn't seem to slide off my face and on to my chin. I've been wearing it for the last few days and it's definitely a purchase I don't regret and may have created a lipstick monster. What Mac lipsticks do you recommend?